The Intellectual Ventures Cold Chain Device is a transportable cooler designed to remain cool without power or ice for more than 30 days. Created as part of the Global Good effort, it is intended for developing nations that do not have proper cooling systems for storing vaccines. 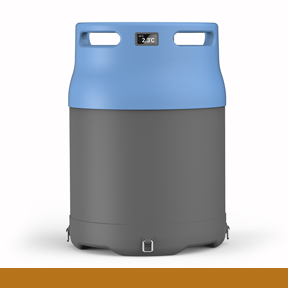 It can store up to 5 liters of vaccines.